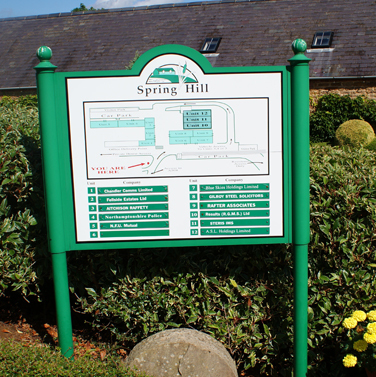 Spring Hill offers award winning offices set in 50 acres of undulating countryside, incorporating 2 lakes, parkland and railed paddocks. 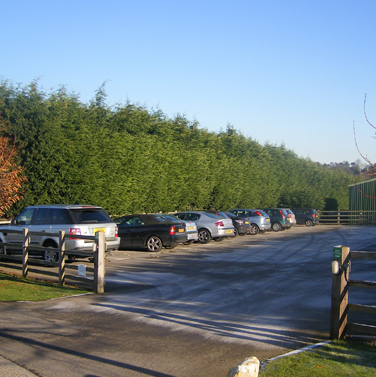 A unique development of high quality offices set in the heart of the countryside only 5 miles from Northampton. Spring Hill Office Park offers the following services. 1. 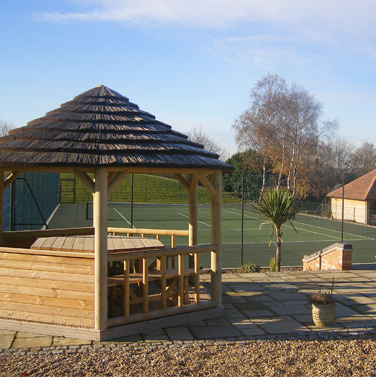 EXTERIOR BUILDING MAINTENANCE, PATHS, STEPS AND HANDRAILS. 2. 24-HOUR BACK-UP ELECTRICAL SUPPLY GENERATOR WITH ANTI-SURGE DEVICE. FUELLING. ANNUAL LOAD BANK TESTING AND SERVICING. 3. MAINTENANCE OF COMMON ROADWAY AND CAR PARK SURFACES TO INCLUDE SNOW CLEARANCE AND SALTING WHERE NECESSARY. 4. LANDSCAPE AREA MAINTENANCE TO INCLUDE ALL BEDS, LAWNS, TREES AND LAKES. 5. REFUSE COLLECTION AND MAINTENANCE OF BINS. 6. WATER SUPPLY TO OFFICES AND LANDSCAPE AREA. 7. 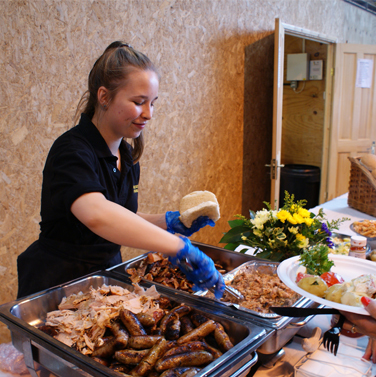 MAINTENANCE OR REPLACEMENT OF ALL OUTDOOR FURNITURE TO INCLUDE ALL SEATING , TABLES , LIGHT FITTINGS, SIGNAGE , SITE CLOCK , CYCLE RACK , WATER FEATURE , ORNAMENTS , STONEWARE POTS AND TUBS. 8. CAR PARK, DRIVEWAY AND PEDESTRIAN AREA LIGHTING. 9. 24 HOUR CCTV SURVEILLANCE SYSTEM. 10. MAINTENANCE OF BIOTEC SEWAGE TREATMENT PLANT. 11. MAINTENANCE OF ALL COMMON SERVICES CONDUITS . 13. 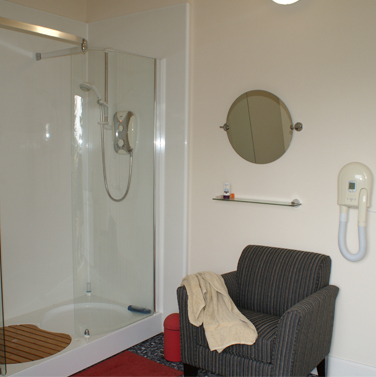 LADIES AND GENTS SHOWER FACILITIES. 14. MAINTENANCE OF 48KW SOLAR PHOTO-VOLTAIC SCHEME. 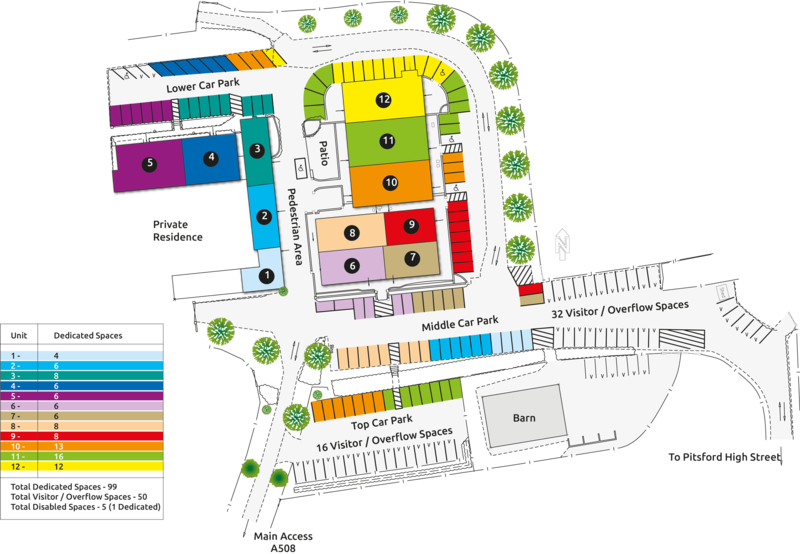 Ample parking is provided for at Spring Hill Office Park offering large visitor car parking areas and disabled parking close to walkways. 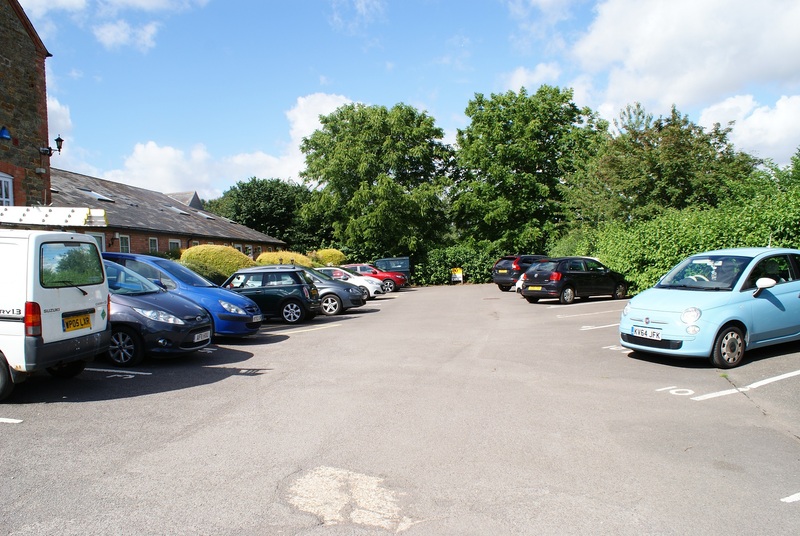 Access to your office is available 24 hours each day via two dedicated access roads to the A508 and Pitsford High Street. The A508 access can accommodate large delivery lorries. Car parks and building entrances are lit throughout the night. 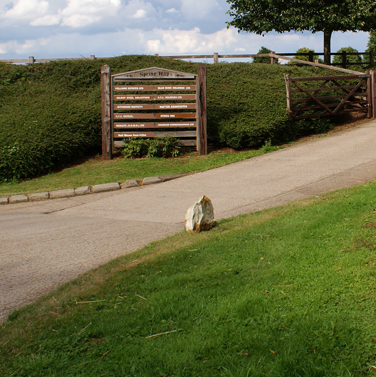 Access roads, car parks and walkways are fully maintained throughout the year and salted in Winter where necessary. Snow is cleared should it fall. Office users provide for their own internal security systems. All offices on site have internal alarm systems. The facilities Barn also has a comprehensive internal alarm system. 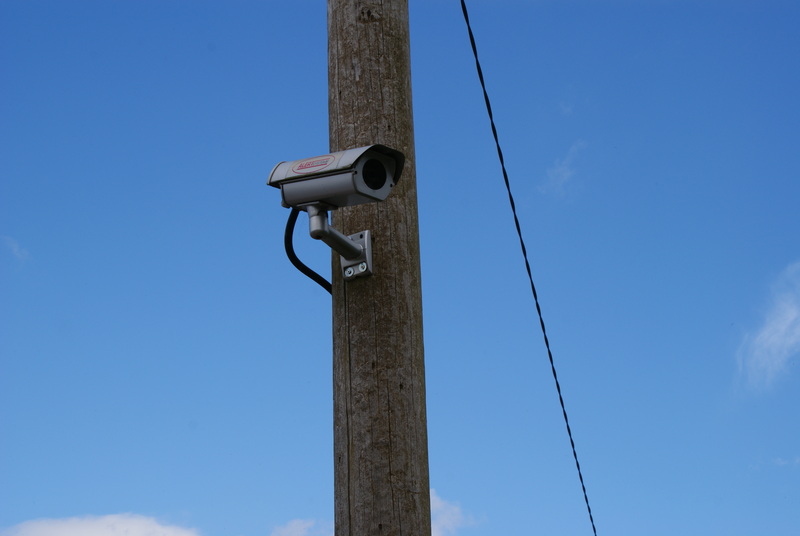 External security is provided for and includes four digital colour CCTV cameras which record across the Park day and night. Spring Hill Office Park is well lit at night and has a resident on site manager with guard dog. Spring Hill Office Park is one of the few office park`s in the county which offer full back up power. A diesel powered generator will automatically will cut in should there be any planned or unplanned power outages from the National grid. 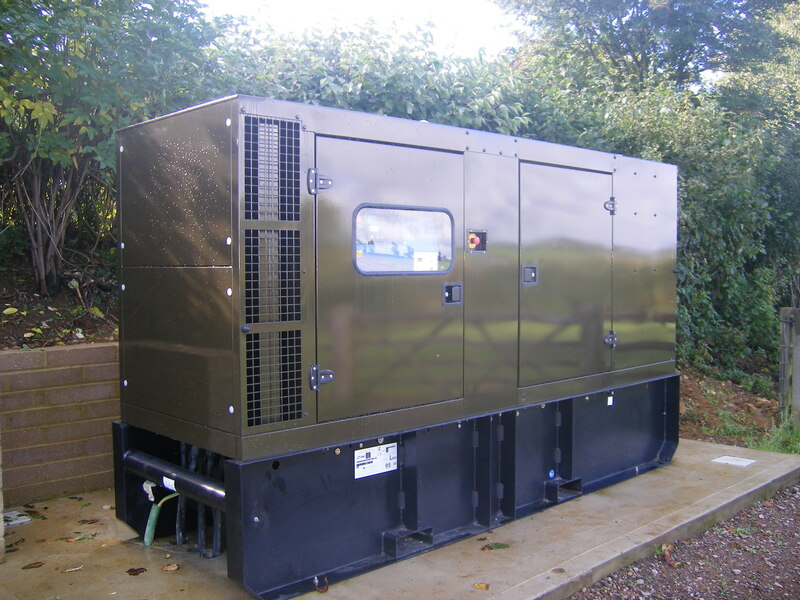 The generator is annually serviced and load bank tested and is topped up with fuel when required .This ensures that no office unit will suffer from lost data or any issues relating to loss of power. Spring Hill Office Park has it's own photo-voltaic micro generation scheme. 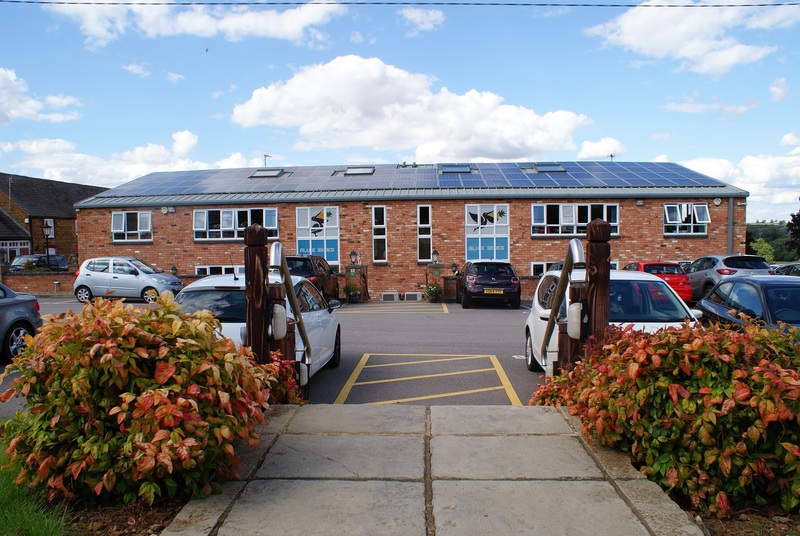 48KV maximum output through two hundred solar panels mounted on south facing office roofs helps enormously in reducing Spring Hill Office Park's electrical carbon footprint. A meter located on the wall of unit 12 the Oaks shows how much electricity the panels are generating and also the amount of carbon saved. SEWAGE TREATMENT PLANT Foul water from Spring Hill Office Park is treated environmentally though a 30,000 litre biological acting Biotec Sewage Treatment Plant which returns clean water to a ditch . 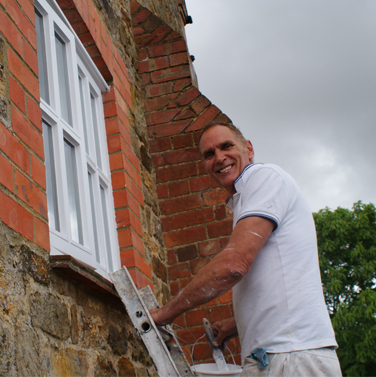 This system is licensed and approved by The Environment Agency. 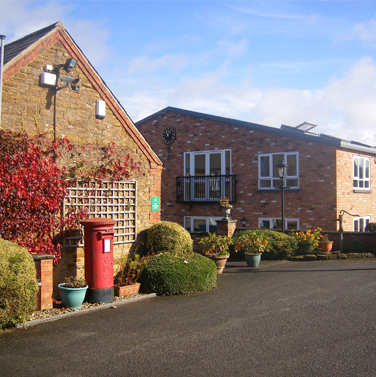 Post is collected each weekday at 3.45pm from a Royal Mail pillar box and franked mail is collected from each unit. Deliveries out of hours can be taken and signed for by the on site management if they are present at the time and help is available to match incorrectly addressed parcels to the correct tenant if possible and redirect delivery drivers. 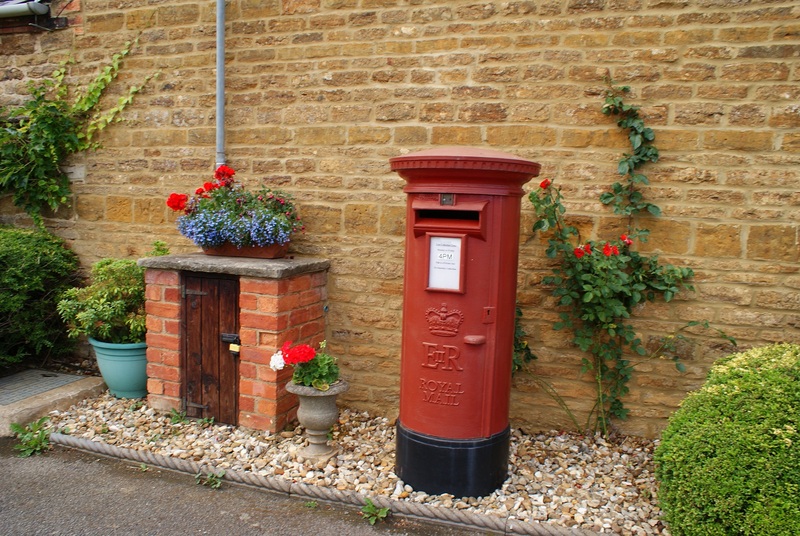 Post Offices are available locally at Kingsthorpe, Whitehills, Brixworth and Moulton. Each office unit is responsible for paying their own business rates to Daventry District Council relating to their unit.